There aren’t that many Linux hardware manufacturers around. Of the few that exist, System 76 is amongst the most well-known. It offers a slew of laptops and desktops, all shipping with the popular Ubuntu distro pre-installed, saving customers hours of wasted time dealing with driver hell. But it recently announced it’s changing gears and creating its own Linux distro, which will replace Ubuntu on its systems, called POP!_OS. 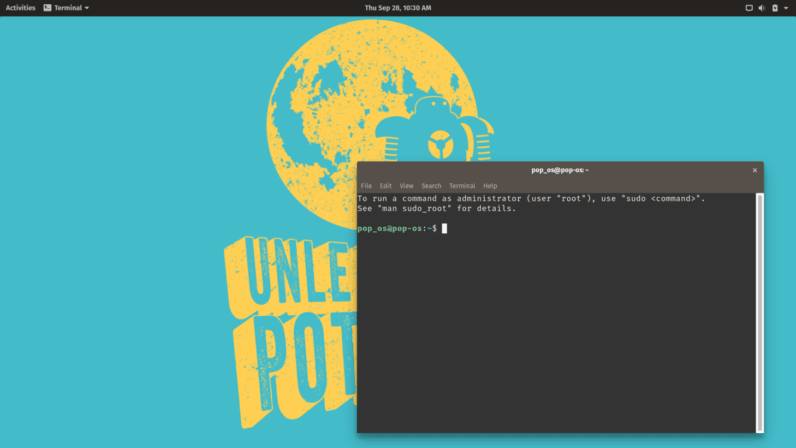 Unlike other Linux distributions, which are increasingly geared towards mainstream users, POP!_OS unashamedly targets power users – like programmers, scientists, roboticists, and makers. 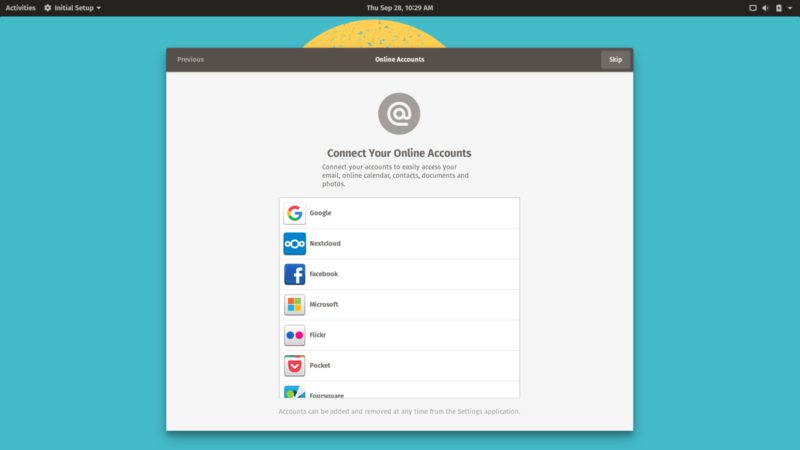 System 76’s Sriram Ramkrishna explained that the goal of POP!_OS is to give power users a clean palette to work with. From there, users are able to customise the OS to their needs, by installing software from the wider open source ecosystem. But that’s nothing new. Minimalist Linux operating systems have been in vogue for a while now, with the likes of Arch Linux enjoying massive popularity. 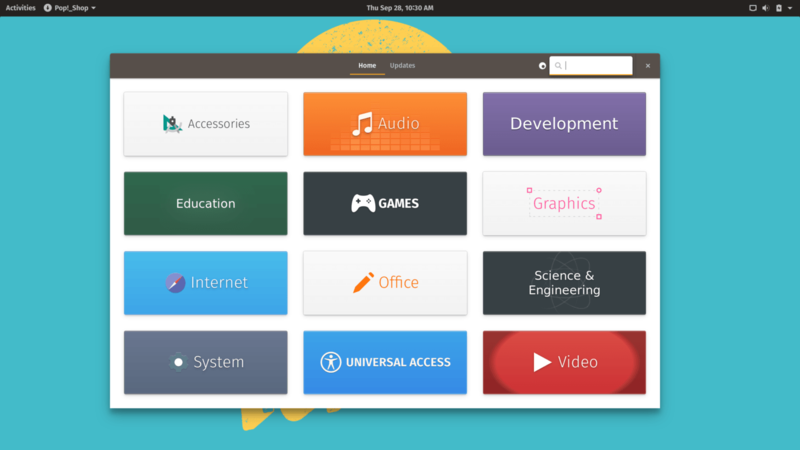 What makes POP!_OS different is its development philosophy, which guides the evolution of the system, and will dictate what features the company will introduce. Ramkrishna explained that System 76 won’t bring in casual users to test the OS, but rather die-hard professionals who need a serious distro for work. The company plans to focus on the “pain points” for these users, and create solutions to match. “We could, for example, notice a developer constantly moving to their cell phone to check text messages. If that’s observed, we could display the text message and response capability on the OS,” Ramkrishna explained. Another goal of POP!_OS, Ramkrishna said, is to offer a coherent visual experience between the operating system and the hardware. 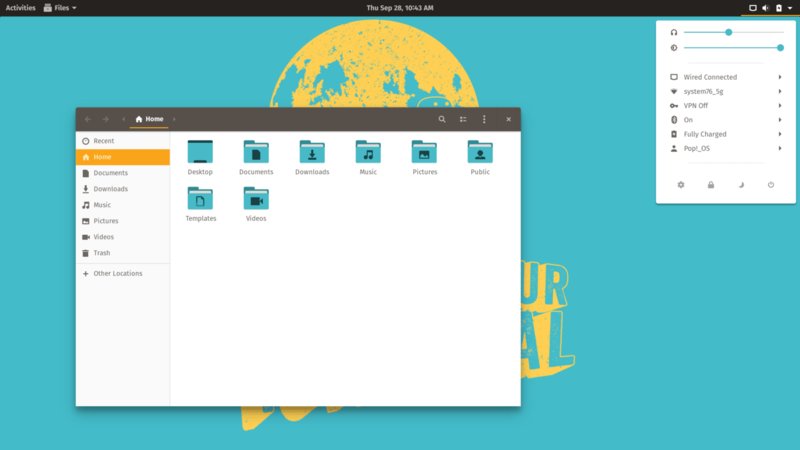 Although it’s based on the popular GNOME windowing engine, it comes with its own unique minimalist flair. 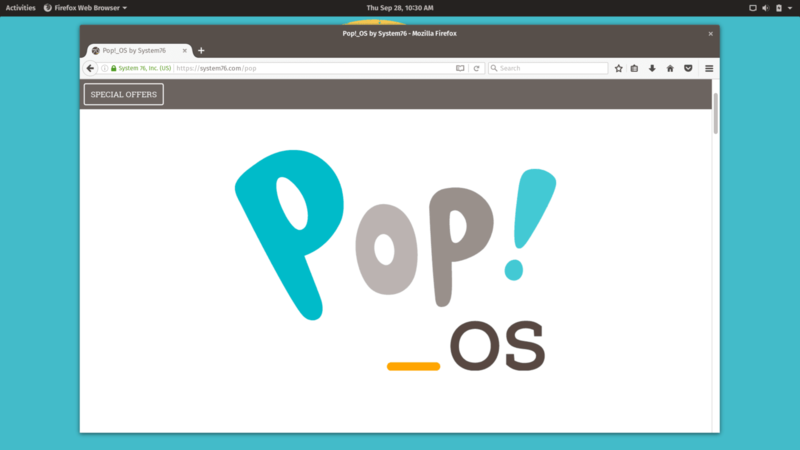 Pop!_OS launched publicly today. Those interested can download it here. It comes in two different versions, one for X86_64 computers, and those with Nvidia graphics chipsets. System 76 says it’ll ship computers running the OS starting from October 19.